Congenital hypothyroidism is a thyroid gland disorder that may lead to deafness or mental retardation if left undetected. Studies show that one out of 4,000 children is suffering from congenital hypothyroidism. This may be prevented though through new born screening. Congenital hypothyroidism is mainly caused by the thyroid gland that is not able to produce enough thyroid hormones for the body. 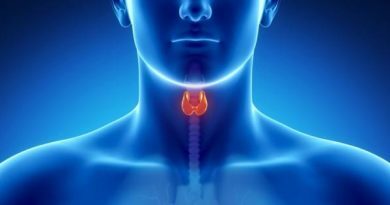 The thyroid gland plays a vital role since the thyroid hormones it produces are used in the normal function of all the organs in the body. Thyroid hormones are also essential for normal brain development. Infants suffering from congenital hypothyroidism may not show any signs or symptoms until after three months. Congenital hypothyroidism is said to appear and is clinically normal in infants during the first three months. After which, one’s brain development may be impaired. Congenital hypothyroidism occurs when a baby is born with a thyroid gland that is not able to produce enough thyroid hormones. If this is left untreated, this may cause mental retardation. A blood sample will be taken for thyroid testing. 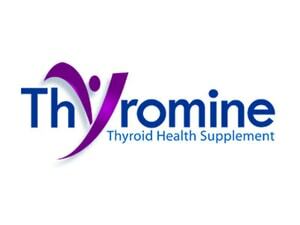 Thyroid supplements may be prescribe of the thyroid test result shows congenital hypothyroidism. Thyroid testing should be done prior to the baby being discharged but not later than 7 days of age. A second specimen should be tested before 2 weeks of age if the baby’s blood was collected prior to 24 hours of age. The specimen or blood test should be collected between 2 to 6 days of age. Congenital hypothyroidism in newborns and or infants is also known as deficiency of thyroid hormones at birth. With the help of newborn screening, congenital hypothyroidism is now extremely rare. With newborn screening, parents are able to check their baby’s health before it can get any worse. Failure to properly treat congenital hypothyroidism may cause mental retardation. Studies show that congenital hypothyroidism is one of the common causes of mental retardation. However, congenital hypothyroidism can be treated. There are two types of congenital hypothyroidism, permanent congenital hypothyroidism and transient hypothyroidism. Permanent congenital hypothyroidism is commonly caused by a defect or abnormal development of the thyroid gland. 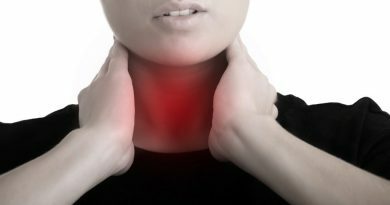 This type of congenital hypothyroidism requires a lifelong treatment. As for transient congenital hypothyroidism, this may be caused by iron deficiency or fetus or newborn’s exposure to high doses of iodine. In these cases, treatment and medication will then be given by the attending physician. It is best for a baby to undergo newborn screening just to make sure that all possibilities of a baby suffering from any ailment any disorders may be ruled out. Id any ailment or disorder may be detected, proper treatment and medication may be provided to avoid future complications.